"Relatable" is a word that I see bandied about as praise of various mediums. Well let me tell you, _Mid90s_ was relatable, and it made me very uncomfortable. 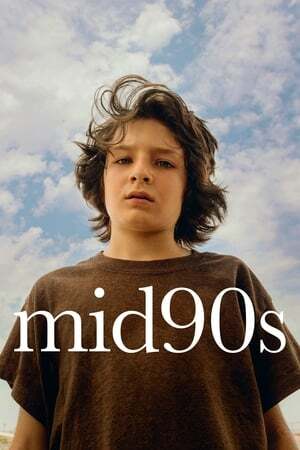 I like Slice of Life stuff, and I **love** Coming of Age movies, but I guess _Mid90s_ was not what I needed today. That said, it set out to do a particular thing and it totally did it. And well, you gotta respect that.